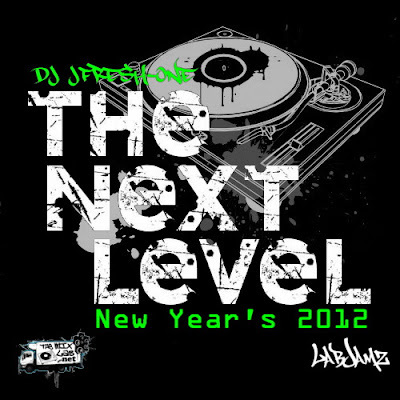 LabJamz - The Next Level: New Year's 2012 - FREE MIXTAPE! Welcome to The Next Level! It’s about that time to celebrate & bring in the new year! To start things off The Mix Lab & DJ JFresh-One would like to present to all of you this new Mixtape featuring party jams to help your celebration be a great one. Fresh mixes up a variety of tunes from today & the old school and a variety of tastes too. Majority is R&B, Top 40, Club, and Hip-Hop. So whether y’all having a house party, a big dance, club hopping, or need something to hype you up for the weekend….this is the mix for you! Enjoy, drive safe, and comeback for more jams! Happy 2012 everyone, God bless! Welcome to THEMIXLAB & LabJamz! Here is a special edition to both the podcasts. 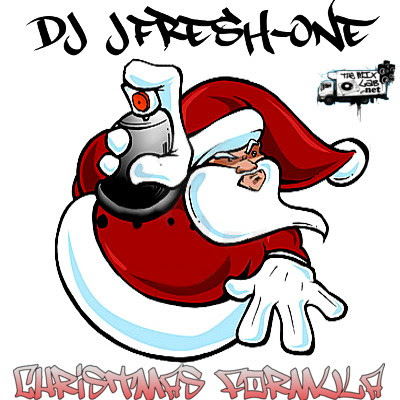 It’s a special mix from DJ JFresh-One featuring Hip-Hop remixes of Christmas songs! Also included are tracks from Run-DMC, Ludacris, Kurtis Blow, and Dru Hill. This is a gift from me to all of you around the globe. Now let’s all enjoy the true meaning of Christmas and praise the Lord! Please comeback for more mixtapes! Especially for the New Year! browse for a podcast & enter "The Mix Lab"
Need a break from the FM dial? 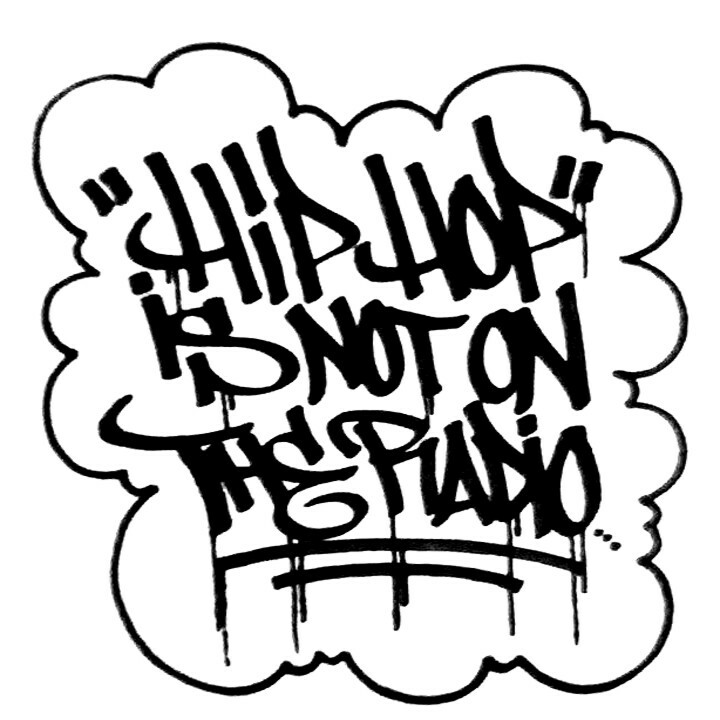 Hip-Hop does NOT live on there....it lives here! 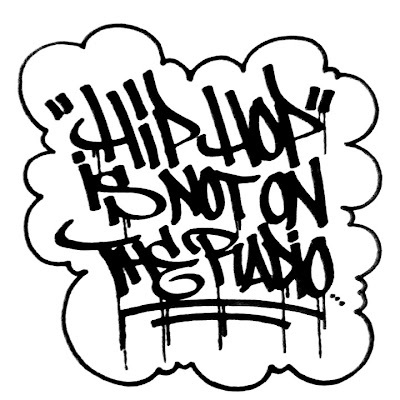 Here is a quick dose of Hip-Hop tracks for those who need a musical fix! Although there may be no mix in this episode, The Mix Lab still pushes out this "radio concept" playlist of tracks for your enjoyment! So tune into what we call...THEMIXLAB-Radio! Also, please enjoy the recent mixtapes we released which can be found on our website. ***NOW HEAR THIS....ALL PAST EPISODES ARE NOW AVAILABLE! If you wanna stay up to date or just kinda wondered whatever happened to the first 20 or so episodes, now you can! Log on to the "Past Episodes" page on our website.